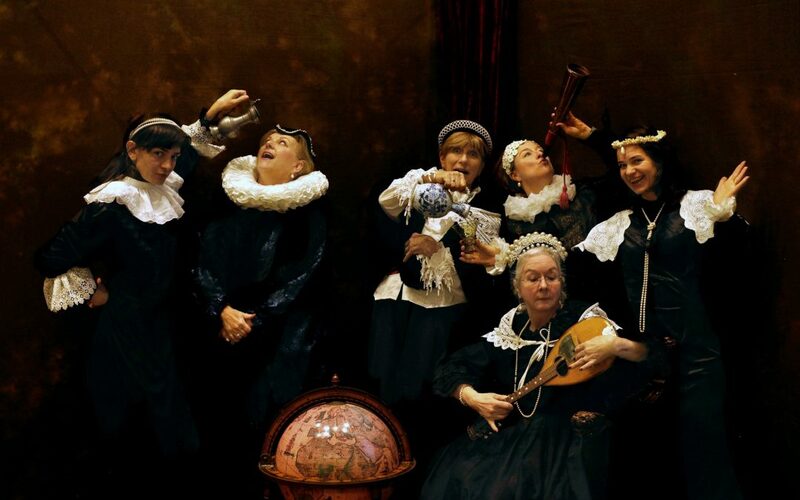 For the international citizens of The Hague and beyond, the Mauritshuis offers the chance of becoming a Friend of an English-speaking cultural community. When you become an International Friend of the Mauritshuis you receive many benefits, as well as becoming a member of an active group of people with shared enthusiasm for art. Visit them at their stand to find out more and learn about the special exhibition and various events organised to mark the 350th anniversary of the death of Rembrandt. You can even have a picture taken of yourself as the girl with a pearl earring, in recognition of the iconic painting which is housed in The Hague’s Mauritshuis.